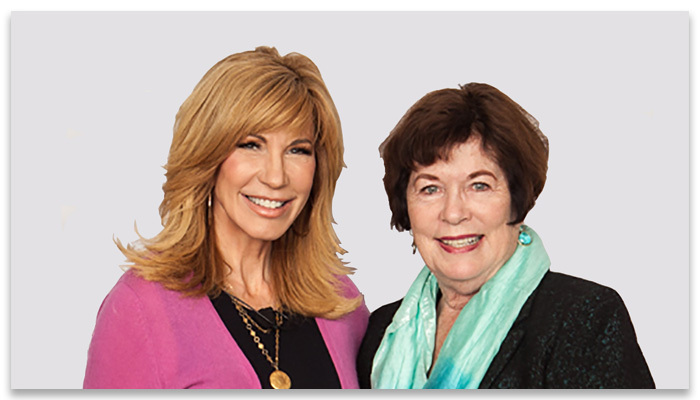 Leeza Gibbons, Emmy Award-winning TV & Radio Host & Winner of “Celebrity Apprentice” and Sue at a recent event. 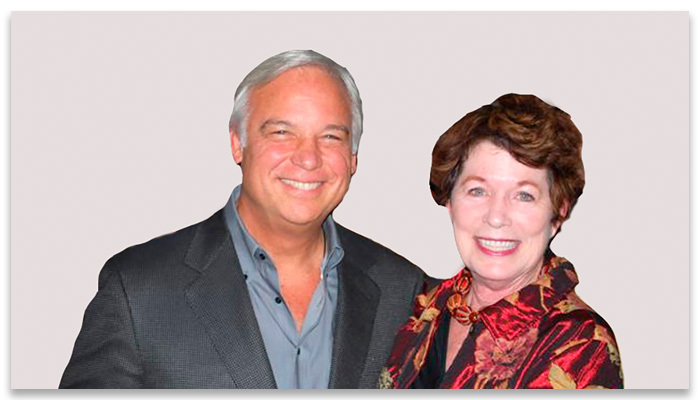 Sue with one of her mentors, Jack Canfield, legendary Speaker & Trainer of 40+ years & Co-Creator of the #1 Best-selling Book Series, Chicken Soup for the Soul • Author of The Success Principles • Star of the hit movie, The Secret. 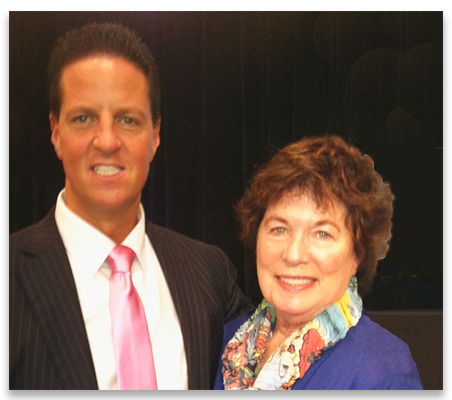 Jack says, "Sue gets people into action with her wit, wisdom and wonderful ideas. She helps people focus on what’s important." 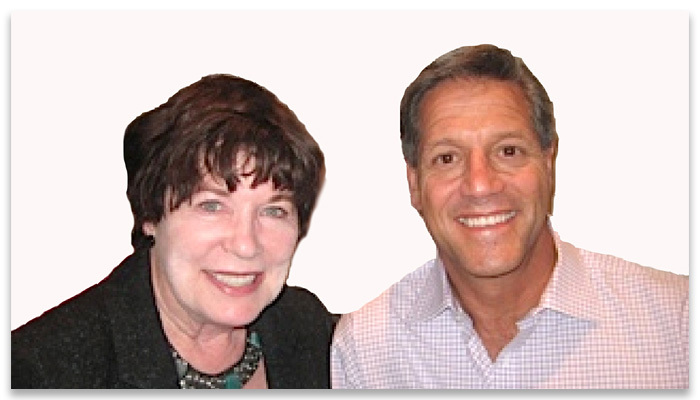 Sue and John Assaraf, Author and Entrepreneur Extraordinaire, discussing goal achievement while at John’s house, the same house he discusses in the movie, The Secret. 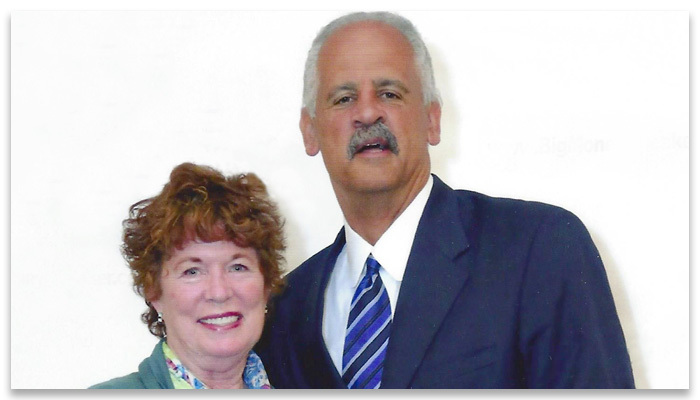 Sue and and Stedman Graham (3-Time Best-selling Author, Top Leadership Speaker & Consultant and "Oprah's Man" - LOL) together at a recent seminar. 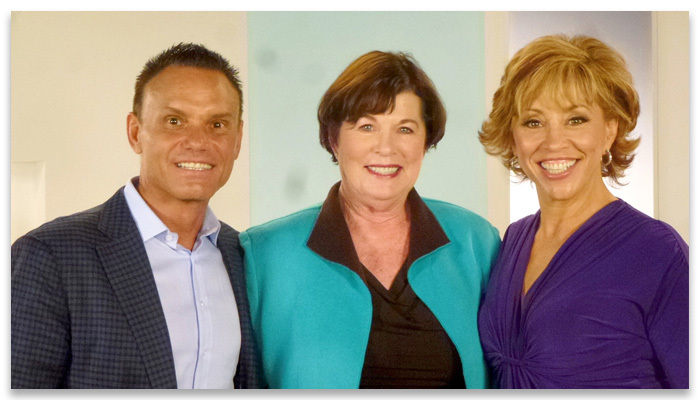 Kevin Harrington, Sue and Forbes Riley. 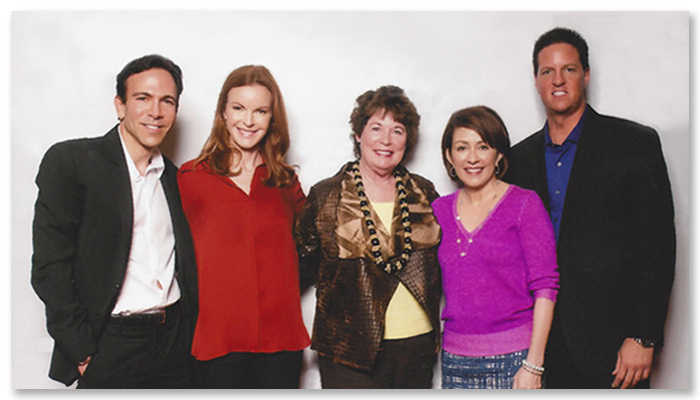 Kevin is Original “Shark Tank” Shark & Inventor of the Infomercial ($4 Billion in sales on TV) and Forbes is “The Queen of Selling on TV” (sold $2 Billion on TV). 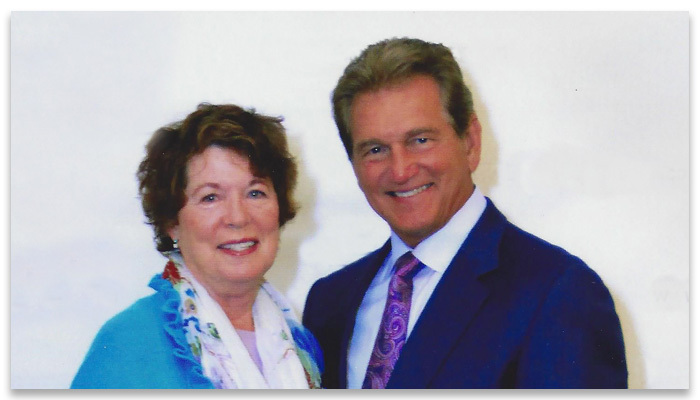 Sue with Joe Theisman former NFL World Champion & current NFL Football Analyst. 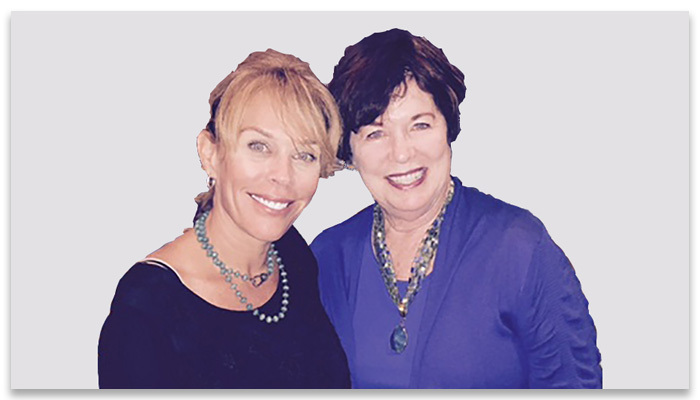 Patty Aubery, President, Jack Canfield Companies and Sue talking about ways to clear clutter. Patty says "Sue helps people focus on what's important and inspires them to take action so they can lead more productive lives." 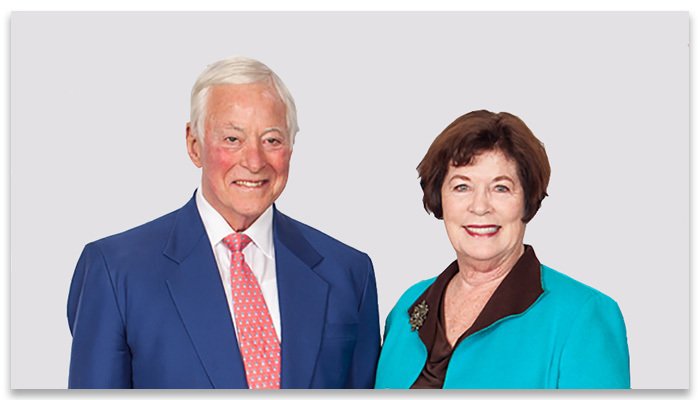 Brian Tracy, Personal Development Living Legend • Top Selling Author of 70 Books • Spoken for 5,000,000 people in 71 Countries. 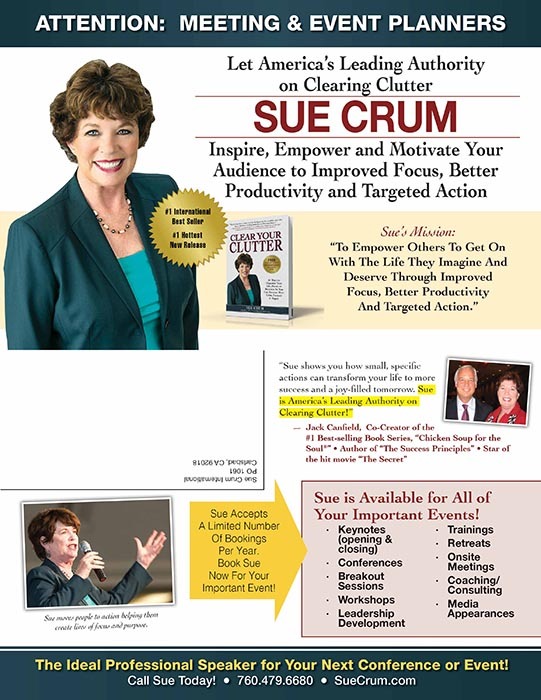 Brian says, "Sue is America's Leading Authority on Clearing Clutter."